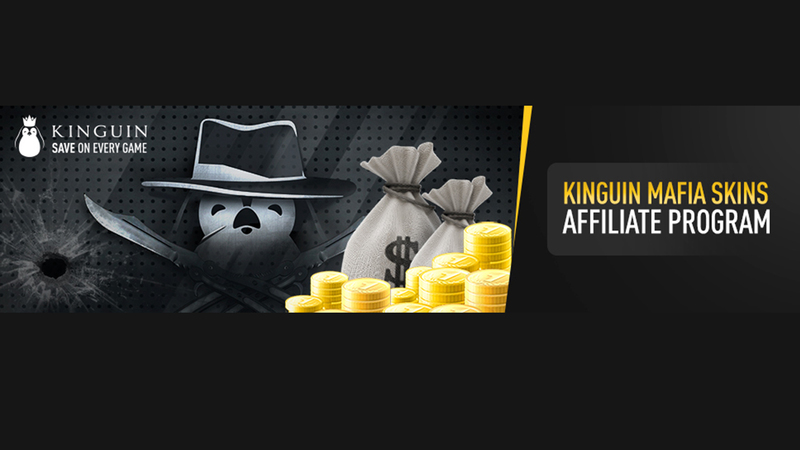 Kinguin.net, one of the world’s largest online marketplaces selling video games, software and in-game items, is happy to announce Kinguin Mafia Skins, a new affiliate program. Based on the well-known Kinguin Mafia, the new program is dedicated to the Counter-Strike: Global Offensive community. Fans of CS:GO can make additional profit from their passion, using unique tools such as tailor-made CS:GO cases. Kinguin Mafia Strike is an affiliate program aimed at making it easy for CS:GO fans to earn some extra money, with almost no effort.  All that has to be done is to create a customized reference link and advertise it on websites, blogs or just share it with friends, favorite YouTubers or streamers. How exactly can users earn? Everytime somebody purchases a product on Kinguin.net via reflink, its owner will receive a commission – even up to 15% – and will join the growing community of over 15,000 people participating in the Kinguin Mafia program. “But how do I make my reflink more clickable?” Kinguin.net created a mechanism which will allow users to create their own customized widget which can be put into blogs, YouTube channels or websites. This is probably the easiest and most effortless way to promote your reflink. Such a case will then be added to Kinguin.net, which will take care of supplying the stock. CS:GO cases are extremely popular among Kinguin’s buyers, so it’s a great way to make some extra money. Besides the new affiliate program, Kinguin.net supports the CS:GO community in a variety of other ways. The company is a proud sponsor of the CS:GO eSports tournament, which takes place on Oct. 1-2 at ESL One New York. Top teams, including G2 Esports, will be competing for a prize pool of $250,000. During the ESL One New York tournament all attendants will have a unique opportunity to meet members of G2 Esports. They will be available for a meet and greet so all fans should remember to take a T-shirt or poster to get an autograph from the eSports stars, or snap a picture to put on the social media with the #g2kinguin hashtag.